The Central Waterfront neighborhood condos are located in the heart of San Francisco, California. The Central Waterfront is ideal located just east of the 280 freeway and offer residential condos that often feature panoramic views of the city skyline and the Bay. 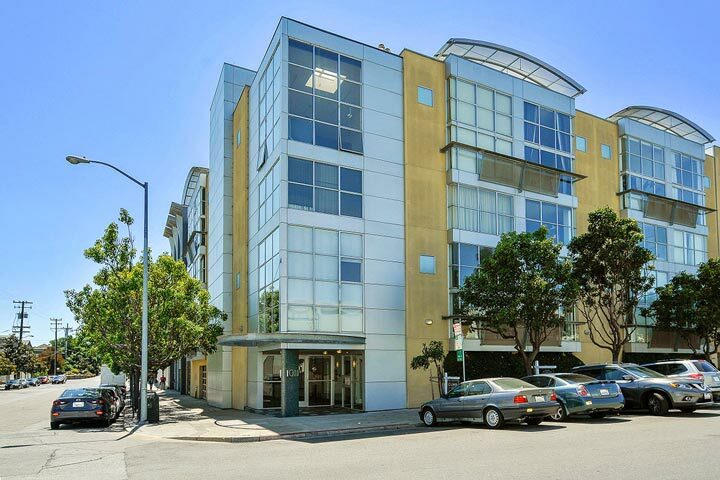 Below are the current Central Waterfront condos for sale and for lease in San Francisco. Please contact us at 888-990-7111 with questions regarding this community and any of the condos listed for sale here. 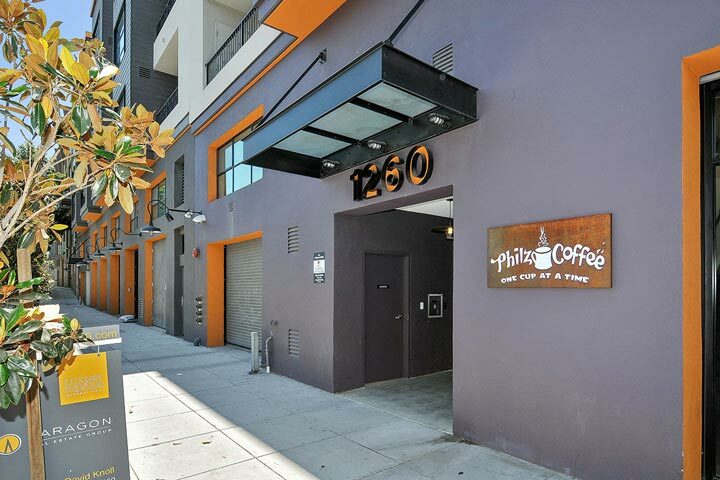 The Central Waterfront community is located in the hear of the historic Dogpatch area near Pier 70. This is a popular area filled with small boutique restaurants, cafe and retail stores and considered an up and coming neighborhood. Local transportation like the T-line and Caltrain are located in this area and is within walking distance and the AT& T park.